Peel back the layers of tension and join us for this five-day retreat in the gentle beauty of Bali. Time for and attention to self-care is critical to sustain joy, happiness and productivity in the midst of a busy life. This retreat offers well deserved time and space to restore energy, reinvigorate passion, renew focus and prevent burn out. Experience regeneration, a gentle unfolding and enhanced wellbeing through creative exercises and mindfulness practices designed to nourish your body, mind, heart and soul. Feel wholly supported in reconnecting with and deepening your passion for your life and your work and feeling an enhanced sense of care and kindness flowing from a nourished place within. 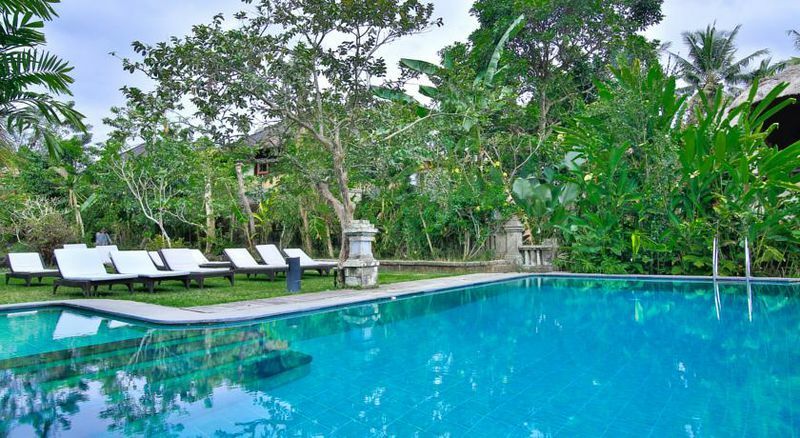 Set in the warm, idyllic tranquillity of Ubud, Bali, this winter retreat provides a space for learning, reflection and restoration. We will explore the role of creativity and mindfulness in the context of therapy, and facilitate gentle and practical exercises to deepen mindful and creative work. To sustain a nourished life we need to feel a sense of community and connection. 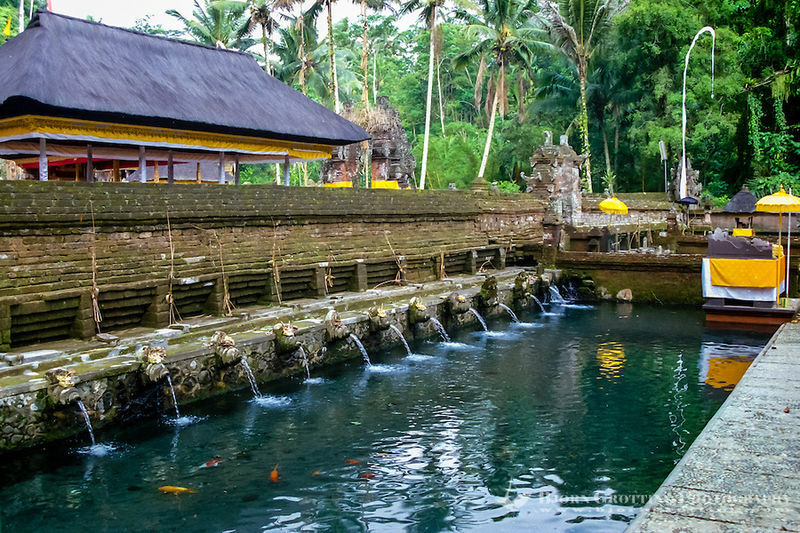 This retreat is an invitation to be in the company of like-minded people while giving spaciousness to rest, be pampered, explore Ubud and surrounds, enjoy local cuisine and delight in the natural beauty of Bali. The Unfolding the Lotus Retreat was a wonderful opportunity for self-reflection and cultivating more mindful awareness and skills. As a Health Care Practitioner, it was a gift to be able to better appreciate my own self-care needs. I loved the art work and connecting with other like-minded people, and being in Bali as it is conducive to learning self-care. I valued learning more about myself, meditative and mindfulness techniques and learning the concept of serving myself better. Living compassionate life open to deeper experiencing. I just loved this retreat. The exercises we did on the retreat were great! Loved the processes and surprises that unfolded. The mindfulness practices were perfect – great tools to have. Sabina is a counsellor and psychotherapist with 19 years’ experience primarily in private practice and is the founder and director of Well for Life, C entre for Counselling, Mindfulness and Holistic Health in Sydney. Sabina also is a meditation and mindfulness teacher and over many years has taught courses and retreats that support people to open the mind to the present moment, restore inner peace and become deeply available to life and living. 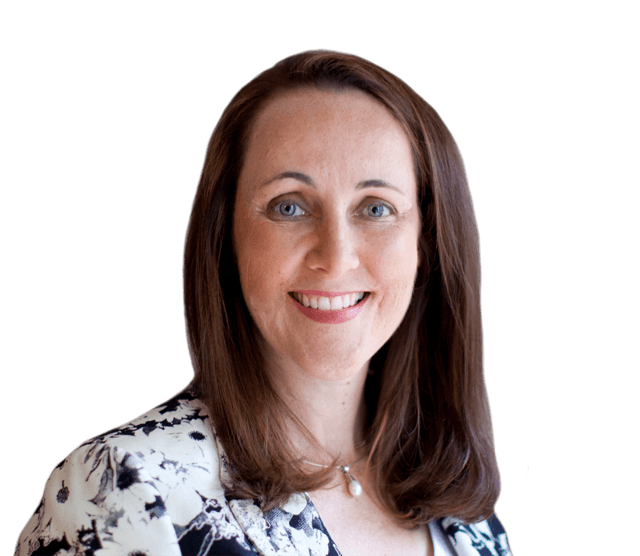 Jacki is a counselling psychologist and director of Sydney Centre for Creative Change. She has been facilitating retreats and experiential training workshops for helping professionals for over 20 years. Using art, imagination, music, movement and other creative processes, she invites new perspectives, important rememberings and inspiration for renewal and change. Maximise opportunities for “flow” and be open to insight, hope, dreams, new perspectives and bringing light and colour to your inner images. Participate in gentle creative exercises to deepen self-reflection, spontaneity, risk taking and being –in-the-now using mindfulness and art media. Immerse yourself in creative exercises in expressive, reflective and process oriented ways that do not require any artistic talent or experience. Application for concession can be made. 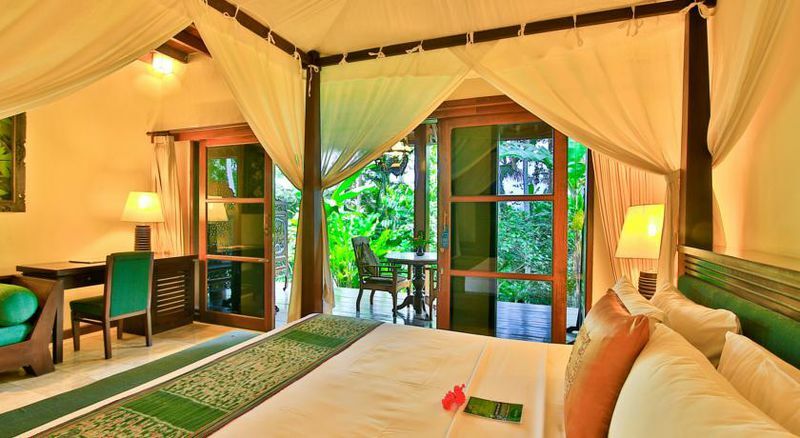 Ananda Cottages is set in the tranquil rice paddies 10 minutes out of Ubud in the centre of Bali. The Cottages are approximately a one hour drive from Denpassar Airport. The 4 retreat nights 7-11 June 2019 for single, double or twin-share rooms are included in the retreat registration. Other Excursions (eg DancePerformance/Mask Making)will be made available when we meet for the retreat and can be paid for then.